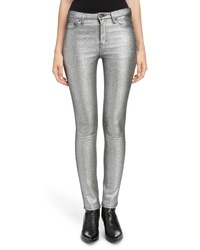 Saint Laurent Metallic Skinny Jeans $890 Free US shipping AND returns! 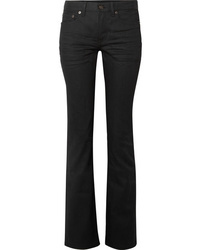 Saint Laurent Skinny Jeans $750 Free US shipping AND returns! 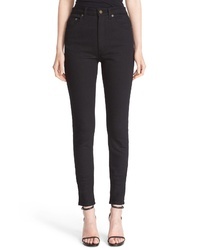 Saint Laurent High Rise Skinny Jeans $690 Free US shipping AND returns! 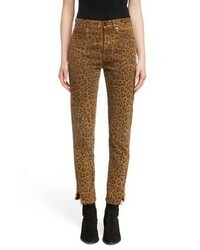 Saint Laurent Leopard Ankle Jeans $750 Free US shipping AND returns! 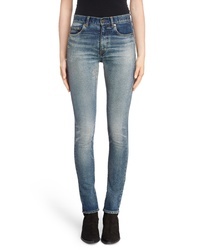 Saint Laurent Dirty 50s Destroyed Skinny Jeans $890 Free US shipping AND returns! 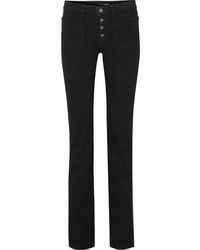 Saint Laurent Cropped Mid Rise Flared Jeans $345 $690 Free US shipping AND returns! 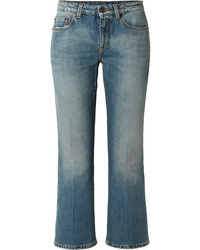 Saint Laurent Low Rise Flared Jeans $690 Free US shipping AND returns! 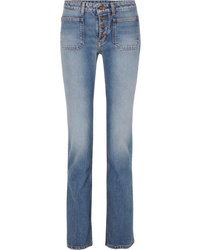 Saint Laurent Cropped Frayed Low Rise Flared Jeans $690 Free US shipping AND returns! 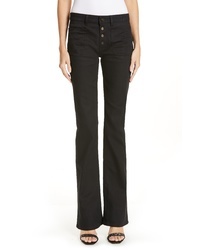 Saint Laurent Mid Rise Bootcut Jeans $690 Free US shipping AND returns! 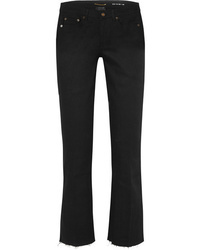 Saint Laurent Mid Rise Flared Jeans $690 Free US shipping AND returns!